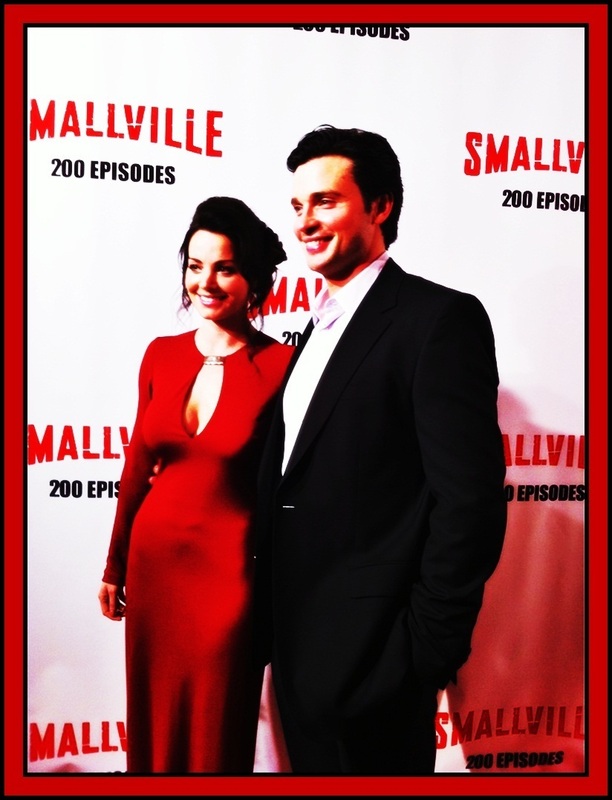 Erica Durance & Tom Welling. . HD Wallpaper and background images in the 텔레비전 커플 club tagged: tv couples smallville erica durance tom welling lois lane clark kent clois. This 텔레비전 커플 photo contains 신사복 and 비즈니스 정장. There might also be 옷 한 벌, 한 벌, 옷, 양복, 정장, 잘 입고 사람, 정장, 바지 정장, 잘 차려 입은 사람, 양복, pantsuit, 애니메이션, 만화, and 만화책.